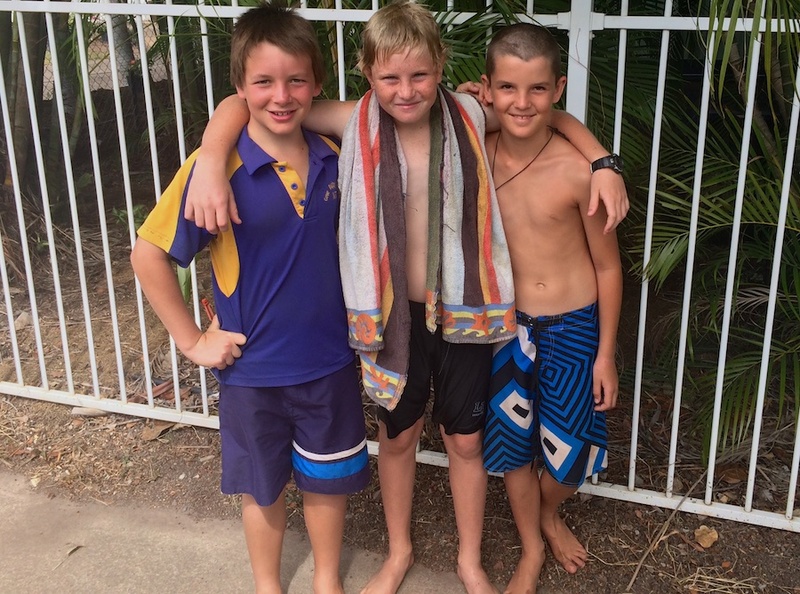 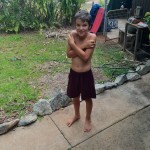 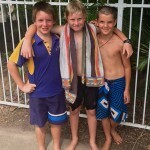 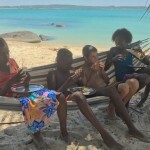 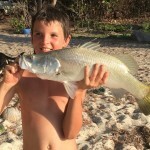 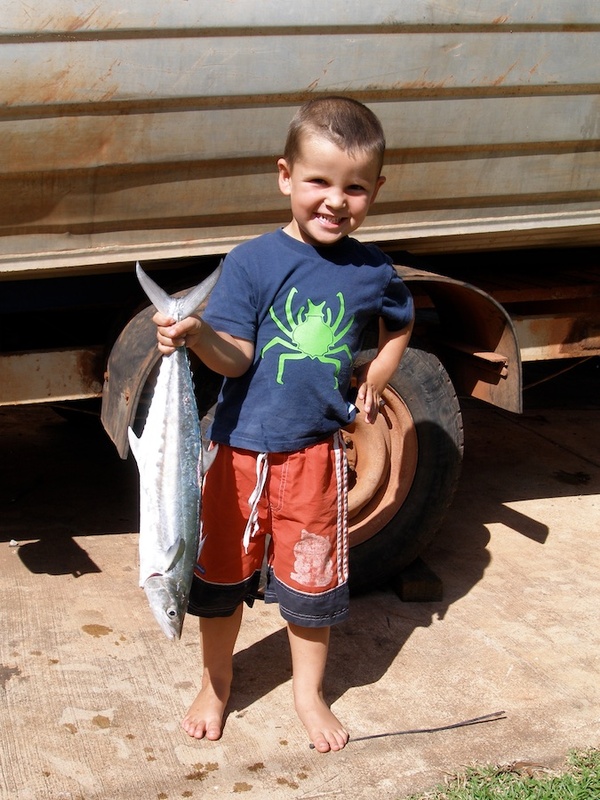 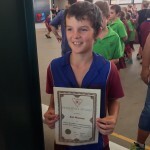 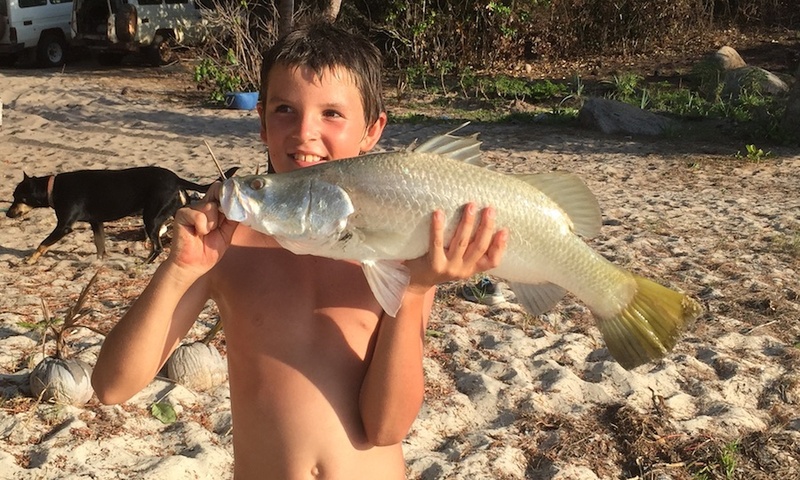 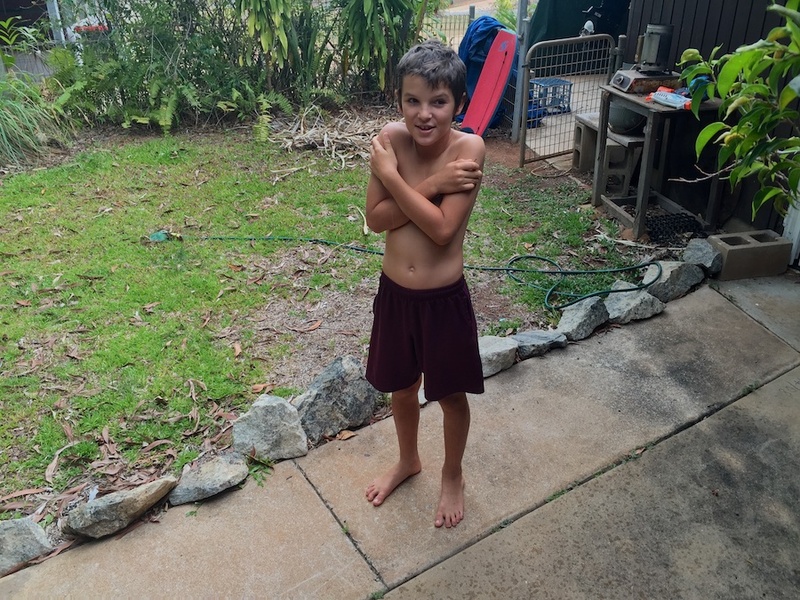 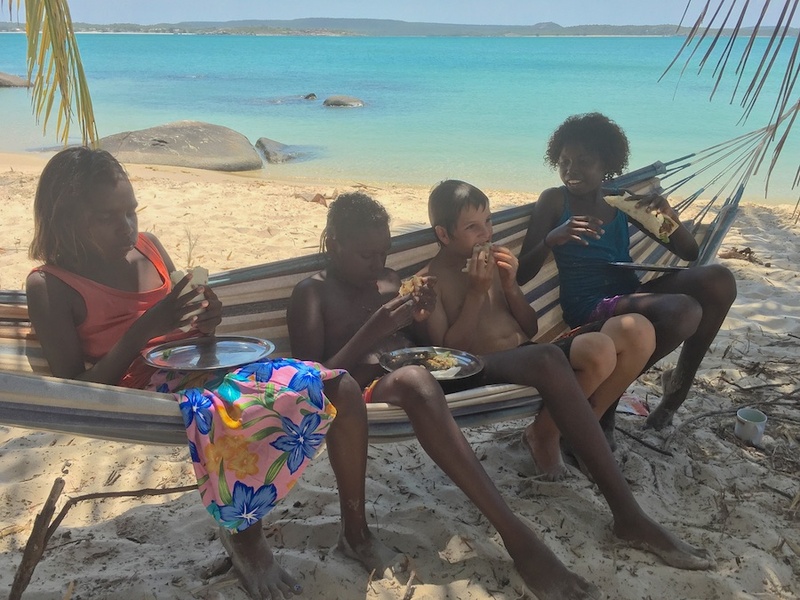 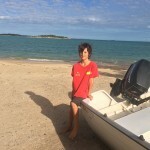 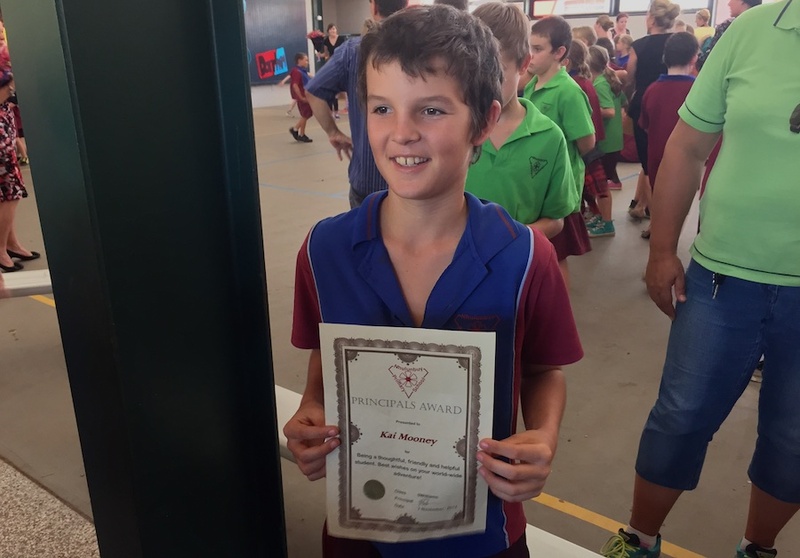 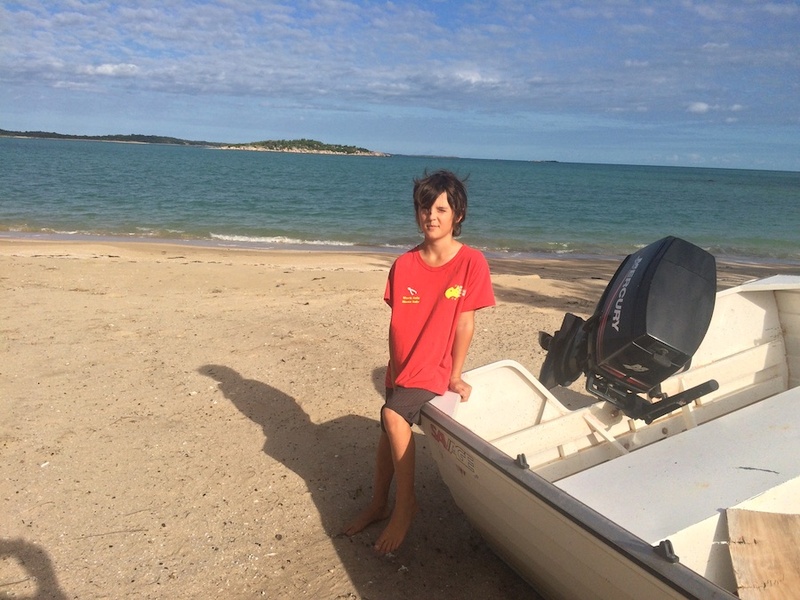 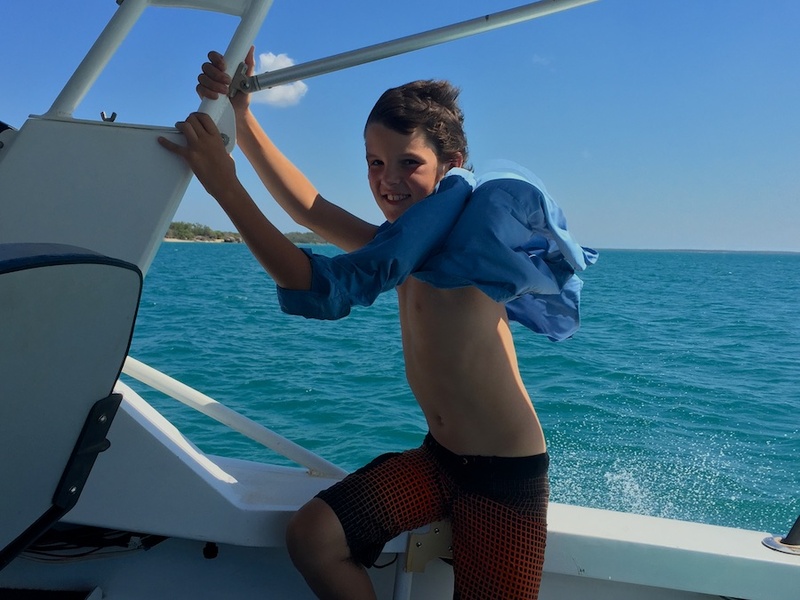 Hi, my name is Kai Mooney I am 11 years old, I live in Nhulunbuy a remote town about 2 days from Darwin. 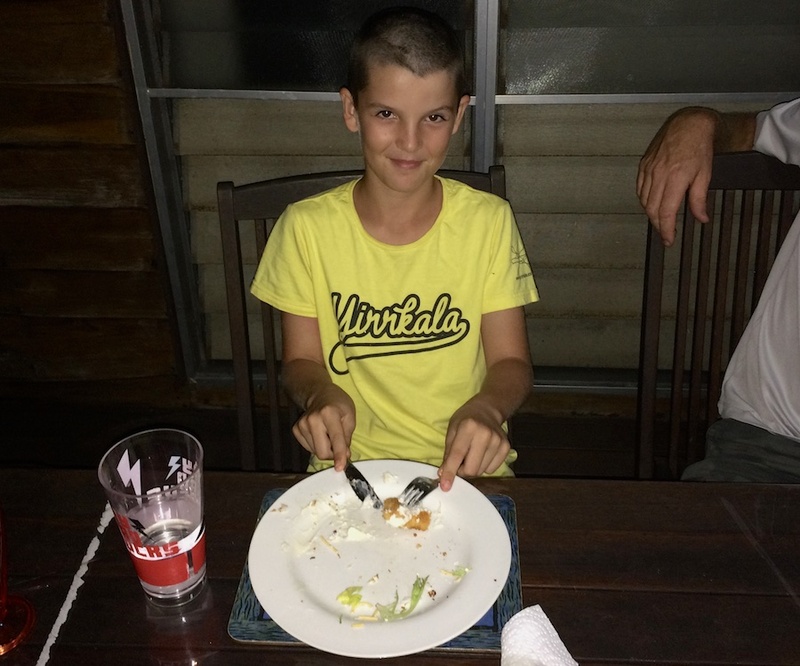 In 2015 me and my family are going on a gap year, a gap year is when you travel around the world for a year. 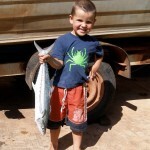 I will be home schooled by dad and will be blogging about my trip so everyone can see what I do. 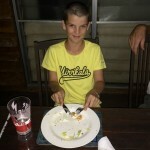 Gerd on My Minecraft Mansion!